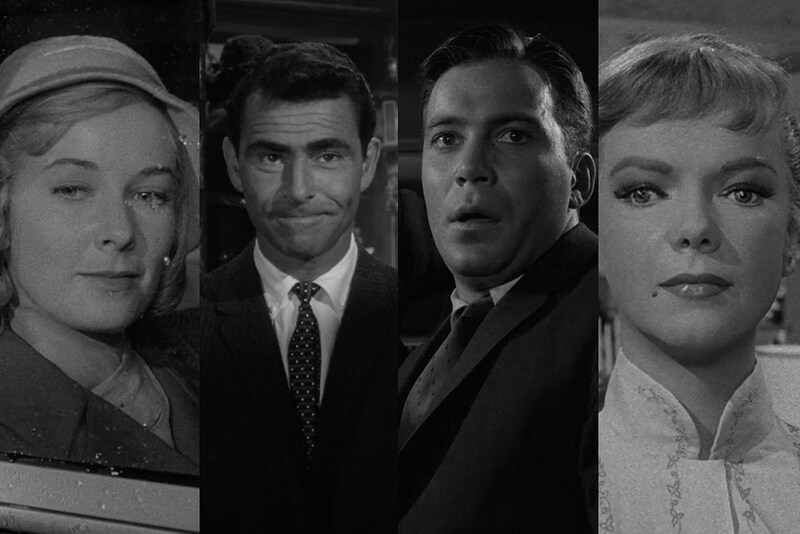 Ranking EVERY episode of ‘The Twilight Zone’. For 60 years, Rod Serling’s classic anthology series has remained the gold standard of supernatural television. The show’s makeup, special effects, TV cinematography have all aged, but the ideas behind The Twilight Zone resonate just as strongly — and, in some cases, more strongly — than they did six decades ago. And no film or television show today can conclude on an ironic twist without drawing a comparison to Serling’s iconic endings. and spot on write up here too RiP, IMDb . only because 156 episodes for 5 seasons seems like A LOT for me . fine & most memorable show here . Thanks so much RiP, IMDb for this awesome subject post .